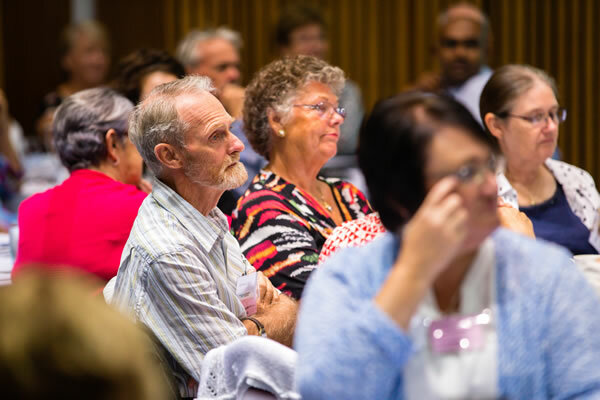 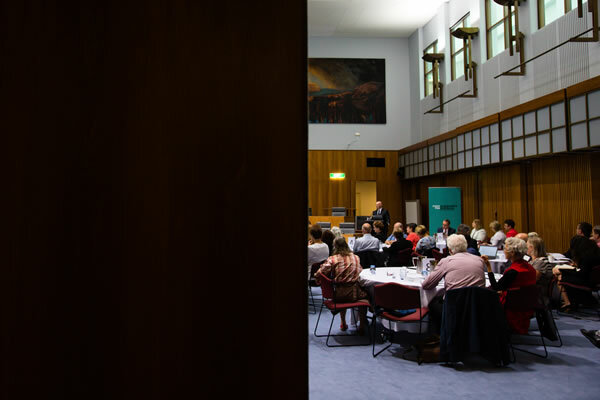 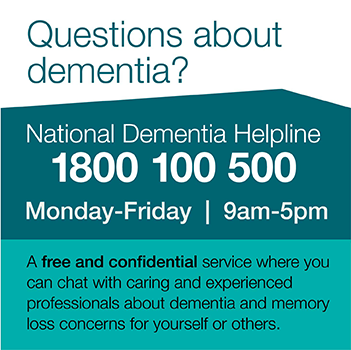 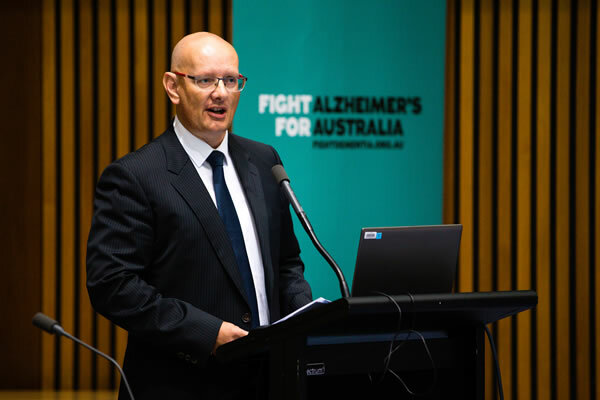 The Dementia Australia Consumer Summit was held in Canberra at Parliament House, on 15 and 16 March 2016. 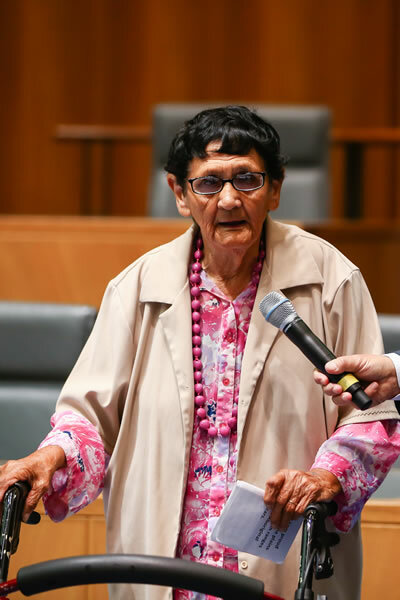 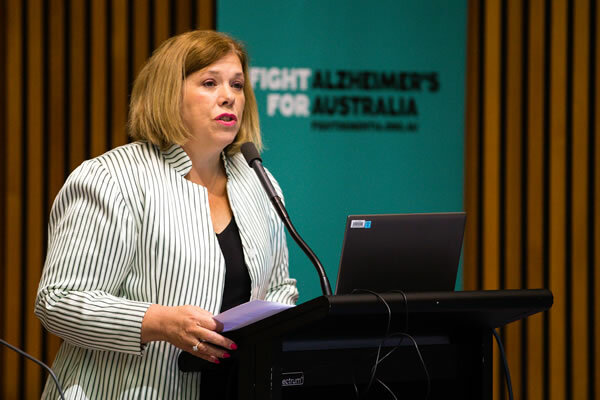 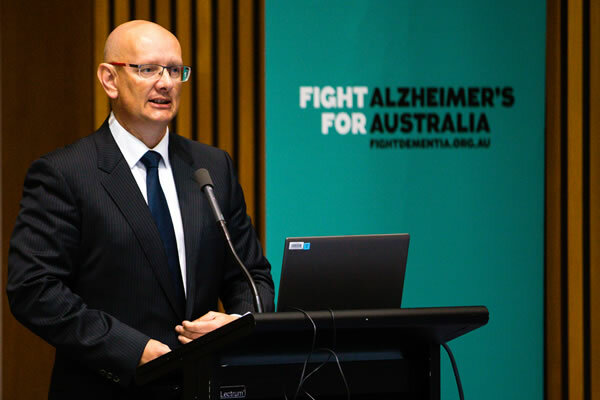 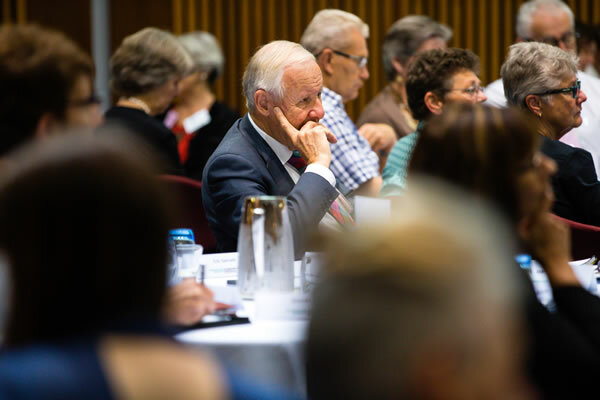 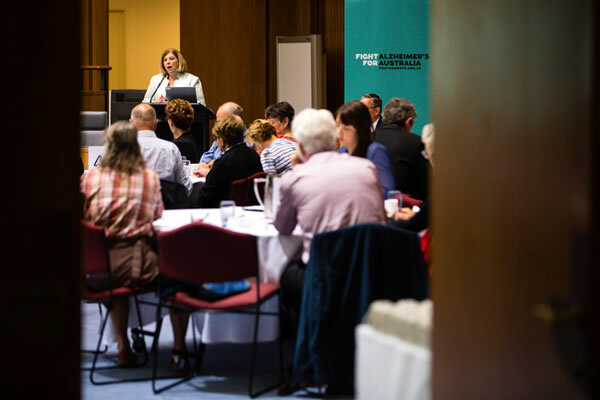 More than 70 people living with dementia, and their carers, presented Parliamentarians with a Communique outlining the priorities which need immediate action to improve dementia care in Australia. 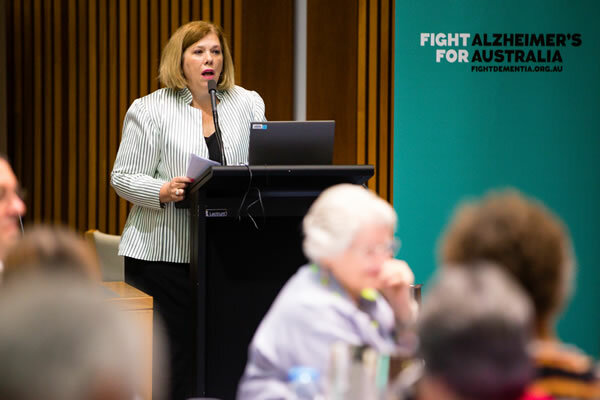 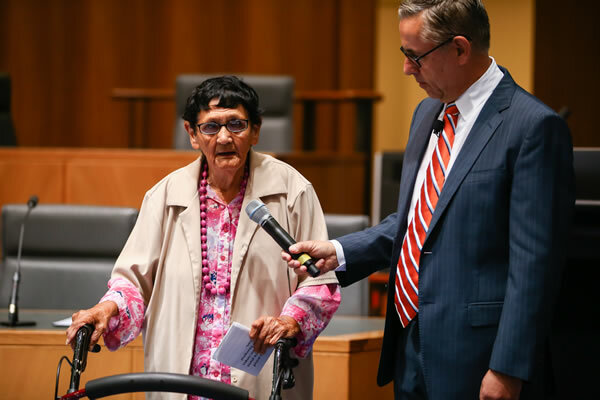 These action priorities are informed by their experiences and their knowledge of what would make a difference in their lives. 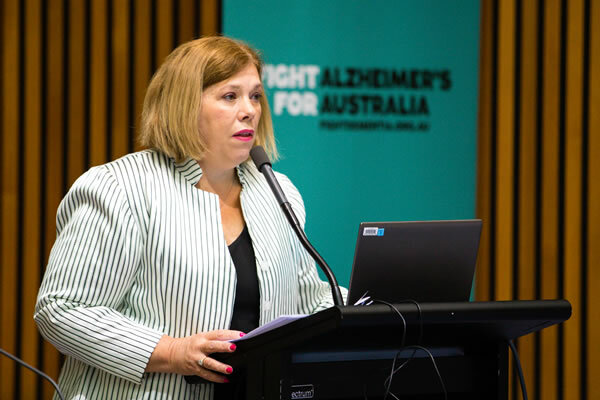 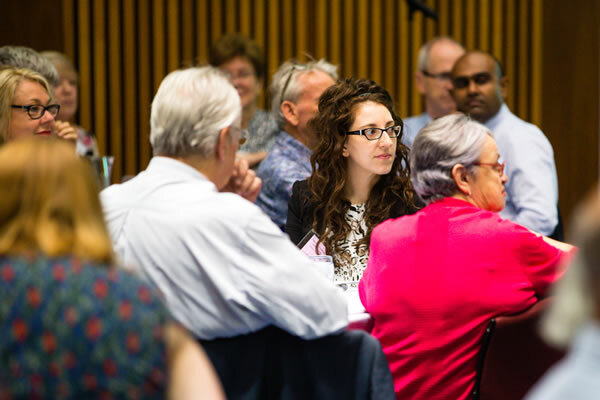 Read the full Dementia Australia National Consumer Summit Communique 2016.